If you are ready to rush to help and are eager to save the people in suffer, play Rescue Team, our newest Time Management game! Become a member of a courageous rescue team and get down to work, because there is so much to do after a natural catastrophe! You are to renew three islands: demolish the heaps of splinters to set free the trapped workers, facelift ruined buildings, reconstruct bridges to let the traffic go and whatever! Besides, you will have to fight fires and to save the swimmers. Isn't it too much for you? 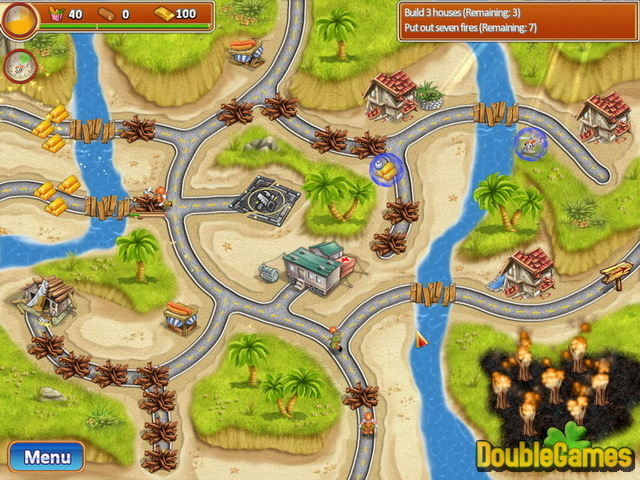 Then download Rescue Team absolutely for free and rush to save the islands! Title - Rescue Team Game Download for PC and Mac Description - Don't miss Rescue Team, a Arcade & Action game designed by Alawar Entertainment. Become a rescuer and participate in saving mission! Here you, as usual, repair, rebuild and complete all sorts of tasks. 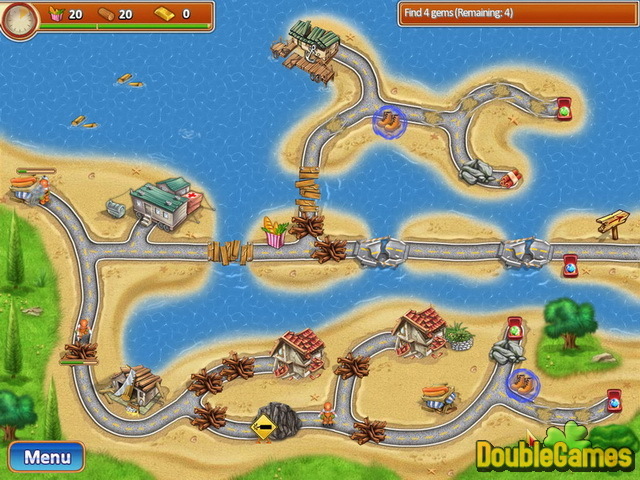 Three islands are ruined after the terrible storm and your mission is to get rid of all the mess and reconstruct houses and other buildings. Return the islands to their former glorious and prosperous state. There are more than fifty addictive levels to complete and only one mode. There’s no tutorial and some players may not understand what to do in the beginning. But when everything gets clear the game turns into an exciting adventure. Take as many time as you need to restore the islands and finish the game. Almost all you do is help the workers remove debris from the streets and reconstruct the houses. Houses produce gold, sawmills produce wood and hot-dog stands produce food. Sometimes your workers get trapped and you must rescue them as soon as possible. Alawar Entertainment, the producers of this game, did all their best to make the game look bright and clear. The images are colorful, well designed and a little bit cartoonish. 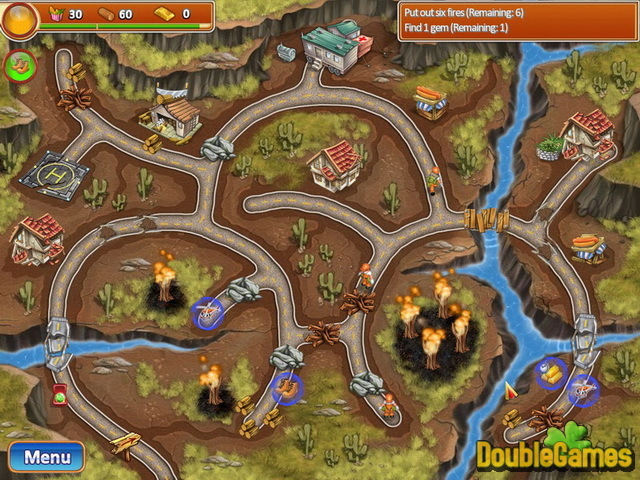 The gameplay is quiet easy and smooth. Music is fun and not annoying. Once you start playing Rescue Team you realize that it’s a solid installment with literally no flaws. It’s worth your attention if you love good pc games of this genre. Good luck.